New drivers (and not learned ones) have the tendency to shut their cars’ engines down while travelling downhill, using only gravity to let the car gain speed and rely on brakes to decelerate. 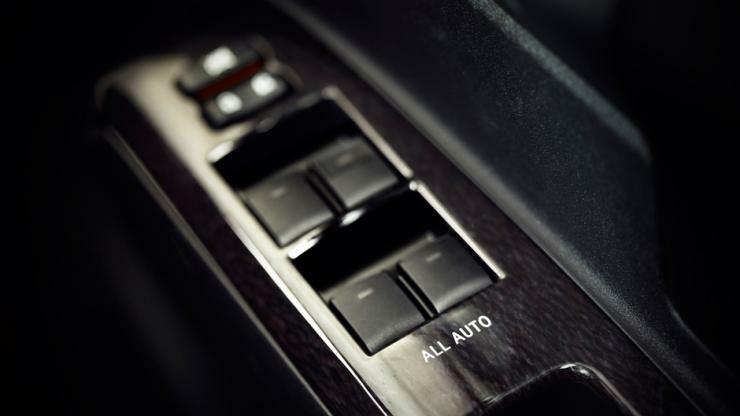 First thing, the power assisted brakes won’t work properly if the engine is shut, and second, if you aren’t in gear, you lose the ability to accelerate — avoiding obstacles can become tougher, or rather recovering from the whole change of direction. So don’t turn off the engine while going downhill. The quarter of a liter of fuel that you might save isn’t certainly as valuable as life — both yours and your car’s. A lot of people think that driving with their windows rolled down on highways tend to be the more efficient way of motoring, since you’re letting air go through the car and mostly not using AC. But sadly at good speeds (highway speeds), such is not the case. The phenomenon called aerodynamic drag comes into play, and the unguided passage of air hampers the fuel economy — exactly contrary to what we thought. So refrain from driving with the windows rolled down if you’re looking for increased efficiency. This one hold true for those making a shift from manual gearbox equipped cars to automatics. 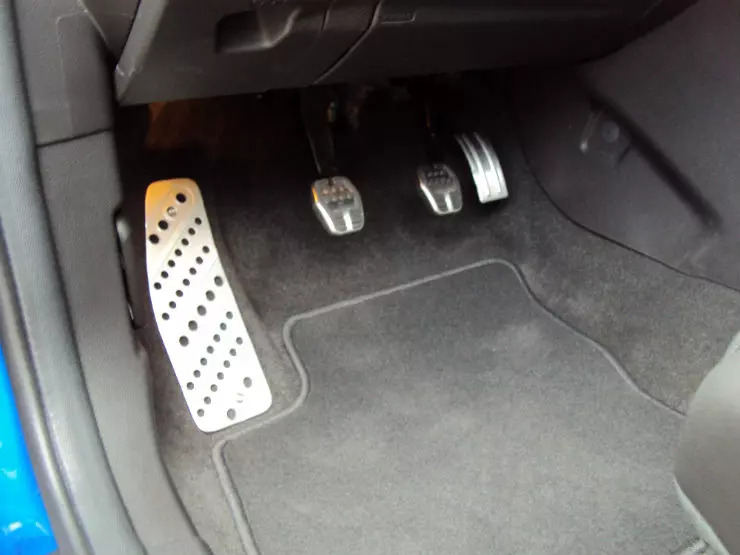 Since your left foot is used to depressing the clutch, one common mistake that new adopters make is use the left foot for braking. And that’s where things can go wrong, and they generally do. So don’t left foot brake in an automatic while you start. Even if you’ve been practising left foot braking on a manual — needless to mention, it requires skills — refrain from doing so in an automatic. More so if you’re new to them.